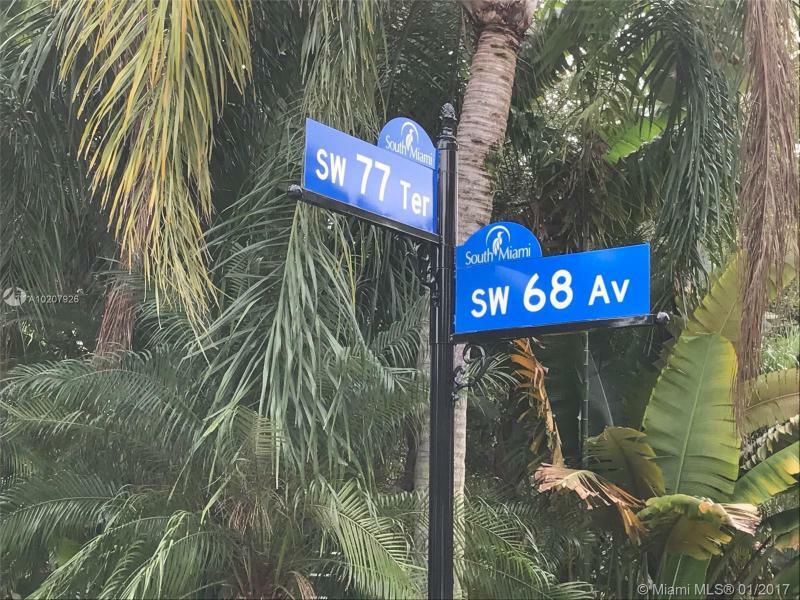 Lovely Tropical South Miami Home***TWO BEDROOMS AND TWO FULL BATHS*** WOOD FLOORS AND CERAMIC TILE***NEW ROOF***LARGE WOOD DECK PATIO***HUGE BACK YARD WITH ROOM FOR A BOAT***STORAGE SHED ALSO INCLUDED*** SHOW WITH CONFIDENCE***. Tastefully remodeled corner lot 2 story home w/ 4 bedrooms, 3 bathrooms. Built-ins Refrigerator in Kitchen, wood cabinets, wine cooler, stainless steel appliances, Quartz countertops, stainless steel backsplash, 24 tiled flooring. Home was completely gutted & redone in 2012. Upgraded crown moldings & baseboards. Master bathroom has oversized Jacuzzi w/ lights, oversized shower w/ glass doors, dual sinks. Snow tinted glass doors for all bedrooms, bathrooms. Bedrooms 3 and 4 share a Jack n Jill bathroom. GORGEOUS 2 STORY SINGLE FAMILY, MASTER BEDROOM UPSTAIRS, WALKING CLOSET, GREAT KITCHEN, WOOD CABINETS, GRANITE COUNTERTOPS. THERE IS NO ASSOCIATION. 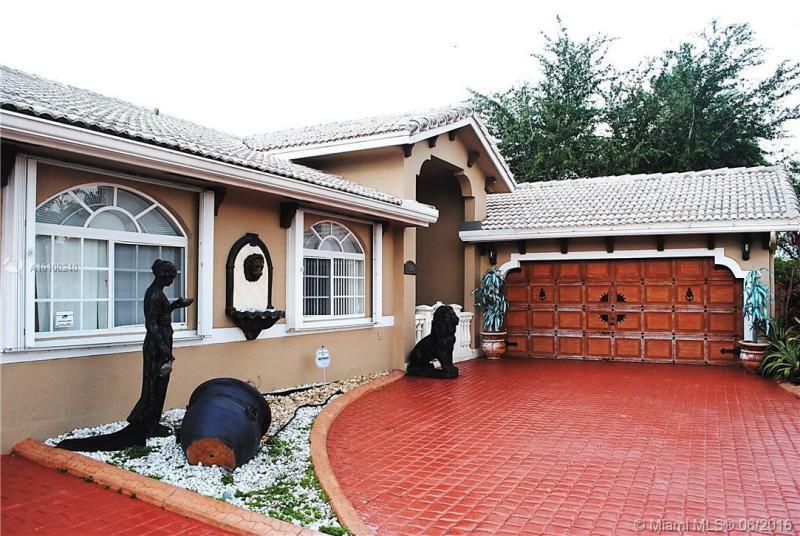 BEAUTIFUL PROPERTY IN GATED DORAL GARDENS. PROPERTY FEATURES THREE BEDROOMS, TWO BATHROOMS. PORCELAIN TITLE THROUGHOUT. PRIVATE CUL DE SAC. 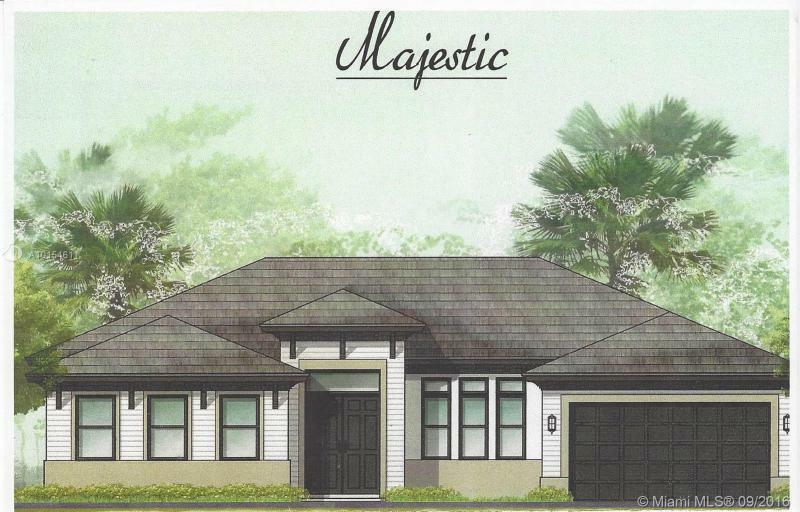 NEW CONTEMPORARY/CLASSIC HOME AT PALM ESTATES.25 RES OFFER ELEGANT,MODERN & COMFORTABLE SPACES.THIS MAJESTIC MODEL IS 1-STORY W/SPACIOUS MASTER BDRM,WALK-IN CLOSETS+SPA-LIKE BATH.1 BD/1BATH CAN BE USED AS OFFICE/IN-LAW QTRS.SEPARATE WING 2-ADDTNL BDRMS W/JACK&JILL BATH.KITCHEN EXPANSIVE CNTR ISLAND OVERLOOKS FAMILY RM & BCKYRD. S/S APPL/WOOD CBNTS/GRANITE CNTRS KITCHEN/BATH/IMPACT GLASS/PRE-WIRED/ENERGY EFF A/C/WATER HTR/2 CAR GAR/DRVWY PAVERS/FLAT ROOF TILES/COV TERR/NO HOA. EST COMPLETION 1ST QTR 2017. Location, location, location! Light & Bright, desirable & versatile floor plan. 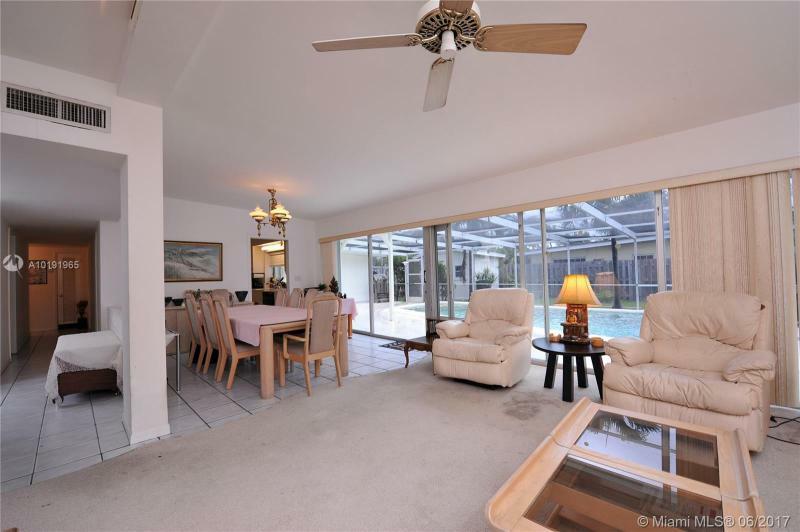 Foyer entrance leads to open living/dining rooms overlooking huge pool patio. Large family room (former garage) ideal for 4th bedroom. Bonus room adjacent to master suite, ideal for office or nursery. Adorable, original eat-in kitchen overlooking pool area w/upgraded appliances. Newer roof & AC, almost all the windows are updated and all have Accordion style, easy to use storm shutters, great Shed for storage or Man Cave! Spectacular home ready to enjoy, completely remodeled with new appliances. This 4 bedroom 2 1/2 bathroom is now available in a great area near main roads, shopping centers and schools. A must see jewel with pool, gazebo with many extras, pool bathroom and 2 car garage. too many extras to name. Come see it know.